Swollen lips, also known as lip oedema, happen when one or both lips distend or enlarge beyond their usual size . Swollen lips could be a sign of anaphylaxis, which is a severe allergic reaction that requires instant medical attention. 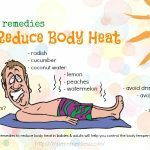 In those people with less serious cases, the condition of swelling might appear and disappear rapidly, for instance after sunburn or chapping. The swelling that progresses over time and lasts longer might be a signal of an infection or even a much more serious inflammation or condition. 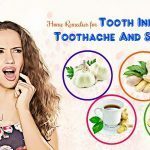 To know how to get rid of swollen lip symptoms naturally and fast at home, you should understand clearly about this condition. Read on the following parts of this article – on TrueRemedies! What Are Common Symptoms Of Swollen Lips? The above are not the only symptoms. There are some other symptoms depending on the cause. 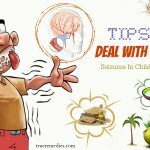 If you have symptoms like breathing difficulties, too much distress, hives, rash, tongue swelling, tight throat, or fingernails discoloration, you had better seek for instant medical attentions. What Are Causes Of Swollen Lips? Allergic reactions: If you contact with a certain allergen, such as pet dander or specific foods or wrong lip care products, it might result in swollen lips. Food allergies: some common swollen lip triggers include allergies and foods including shellfish, nuts, egg whites, sesame seeds, and egg whites. Other triggers might be latex, wasp / bee stings, pollens or other inhaled allergens, certain medicines and exercise. Angioedema: This is a condition of swelling in deeper layers of skin which often impacts the lips and eyes. Angioedema is common that affects from 10 to 20 % of people in their lives. Similar to anaphylaxis, angioedema might be caused by a certain allergic reaction, such as food allergies. Other health conditions: cold sores, cheilitis, cheilitis granulomatosa, lip cancer accompanied with excessive exposure to sunlight, inflammatory bowel disease like Crohn’s disease, Melkersson-Rosenthal syndrome. Environmental factors: certain weather conditions and temperature might also cause swollen lips. Accident, injury or irritation: bruising / lacerations, burns, dental appliances, insect bites, spicy or hot food, lip surgery, enhancement or augmentation or enhancement could also cause swollen lips. Note: If you have a cut in the skin, do not use a warm compress during the first few days of the problem. Rather similar to the first way mentioned above, cold compress or using ice cubes is another good solution for swollen lip removal. 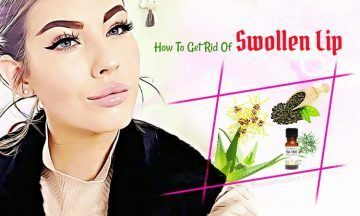 It also relieves the swelling resulted from oral herpes, lip piercing, or cuts. Remove it for about 1 minute before repeating. Do this method a few times per day and repeat it regularly to get good results. Caution: Do not apply ice cubes directly on your swollen lips because it might lead to frost bite. Also, if you have skin cuts, then avoid it. Black tea bag is helpful for those with swollen lips, especially due to allergic reactions. Thanks to compounds like tannins with astringent properties, black tea could compress the soft lip tissues and alleviate swelling. Aloe vera has medicinal properties which are good for many skin conditions and swollen lips as well. It is high in anti-inflammatory properties, thereby helping lessen inflammation of your lips. This ingredient is beneficial for all types of allergic reactions, including mosquito or insect bites . 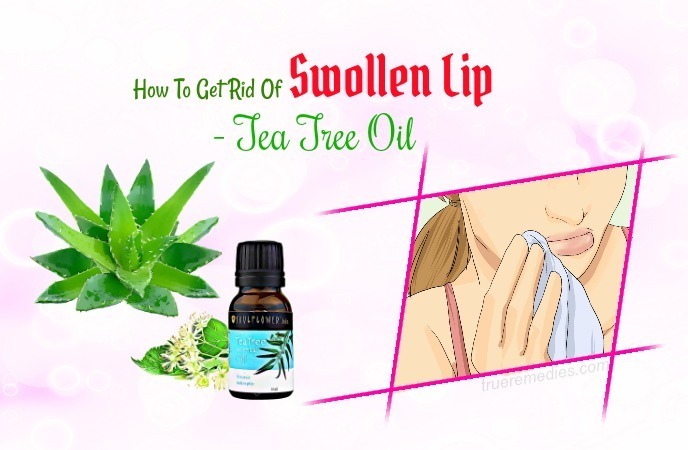 When it comes to learning how to get rid of swollen lip symptoms naturally, tea tree oil tends t o be so powerful, particularly in regard to smell . The aloe vera gel will not only soften your lips while reducing some harsher elements of tea tree oil. Dilute tea tree oil with a carrier oil such as coconut oil or olive oil. Caution: Do not use tea tree oil without diluting it with another ingredient. If you feel any irritation, instantly rinse it with cold water. Avoid using tea tree oil for children. Nowadays, you could find witch hazel in most of local drugstores. 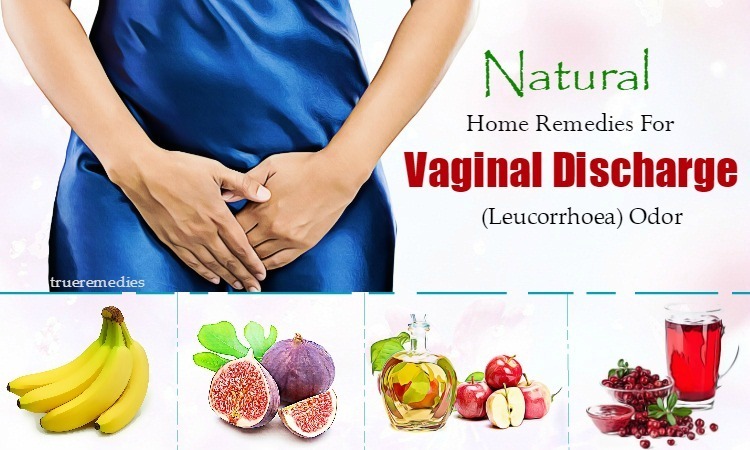 People usually use it as an effective astringent, drawing tissue together and constricting blood vessels. Also, people use witch hazel on the skin for different problems like inflammation, itching, injury, insect bites, varicose veins, minor burns or bruises, hemorrhoids. 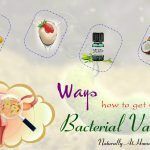 Oftentimes, applying this ingredient onto the skin is the safest and most common method it is used. For swollen lips, witch hazel can work wonder in decreasing pain and inflammation. 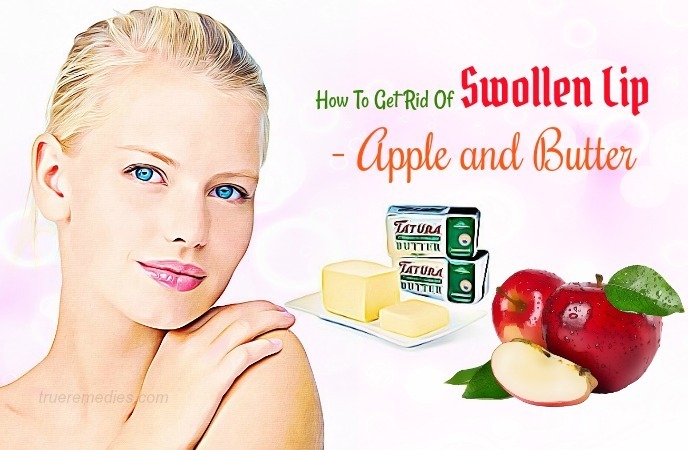 It is very useful in treating swollen lips that are caused by cuts. Salt, a super common ingredient the kitchen, is rather effective in relieving inflammation and pain caused by swollen lips. 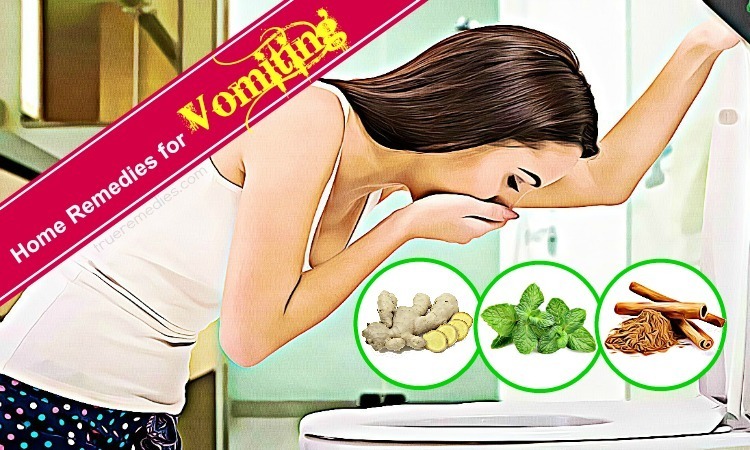 It has antiseptic and antibacterial properties which can kill bacteria that cause infections. Caution: Some slight burning sensation will be felt at first when using salt for swollen lip, but it will disappear over time. Among naturally ways on how to get rid of swollen lips, this is a highly recommended one. 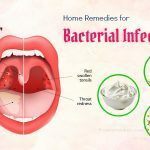 Baking soda is particularly good or swollen lip treatment caused by a fever blister, allergic reaction, or an insect / mosquito bite. 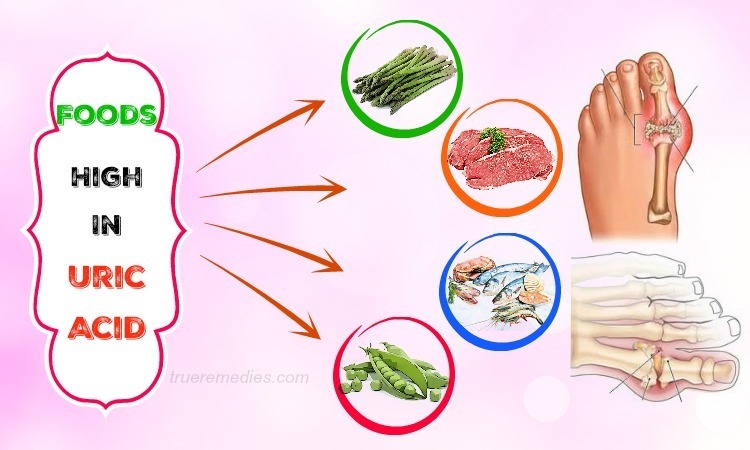 It can reduce the inflammation as well as pain. Repeat this routine several times per day till your problem subsides. But, you should not leave honey on your lips for over 20 minutes. For added benefits, you should add 1 teaspoon of honey in a cup of tepid water and have it. Note: People who are allergic with honey should avoid this method. 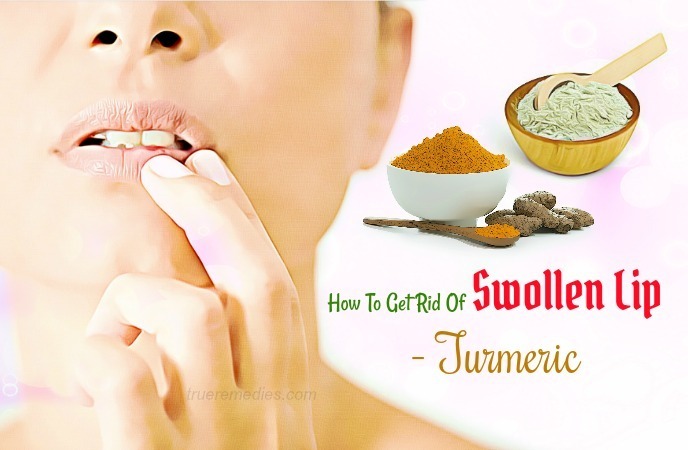 The next solution on how to get rid of swollen lip is turmeric, a folk medicine and popular spice in the kitchen. With good antiseptic and healing properties, turmeric could be an ingredient of a recipe for treating swollen lips . With anti-inflammatory properties, coconut oil can alleviate the swelling caused by an infection on your lips. Besides, applying it could give your lips a soothing effect. Also, this method can lessen your pain in no time. This might seem surprising, but using lip balm on your swollen lips is a good remedy. Applying a layer of lip balm on your inflamed lips could keep your lips moisturized and reduce the swelling. This method also cures swelling because the hydrogen peroxide will react with natural bacteria in your mouth. Thus, do not worry when this occurs. Potatoes have cooling properties, which make this ingredient a great solution for swollen lips. Potatoes, in fact, have been used to handle many kinds of swelling for years. As an alternative, you could blend a potato to have a good paste and apply it over your infected lip. Despite it sounds strange, using this combination also helps you reduce the pain, inflammation irritation caused by swollen lips. Also known as the king of skin health, Vaseline also helps treat swollen lips effectively. You could apply a thick layer of Vaseline over you problematic lip to see how it works on your infection. The petroleum jelly in Vaseline is also safe for your skin, unlike other dangerous chemicals. 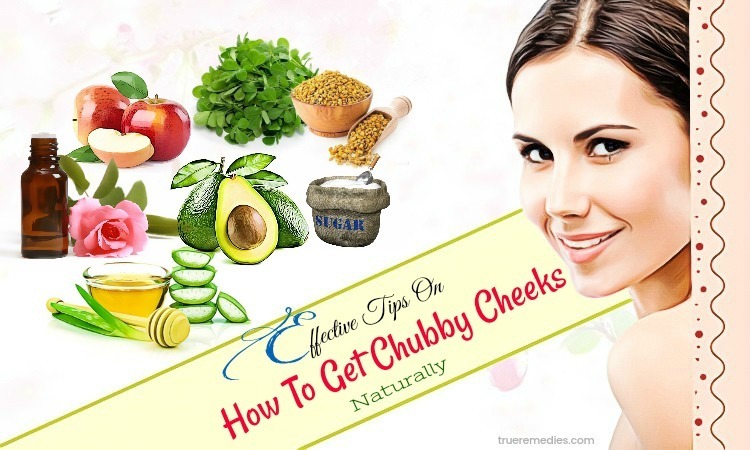 You could use it on daily intervals to help moisturize the lips and reduce swelling. This tip on how to get rid of swollen lip is useful for those having swollen lips due to allergies. The antihistamines like Benadryl will not decrease the swelling, but also decrease inflammation and soothe the infected area. A swollen lip might be the consequence of an imbalanced diet, not to mention external factors. When the human body experiences deficiencies of essential nutrients, swollen lips might be just one of various symptoms. Thus, in order to get rid swollen lips, you should take in more vitamin C. Lemon, orange, and kiwi are the most recommended sources of vitamin C and could be found almost everywhere  . Drink adequate of water during the day to make sure that you are not dehydrated and your lips stay moisturized. 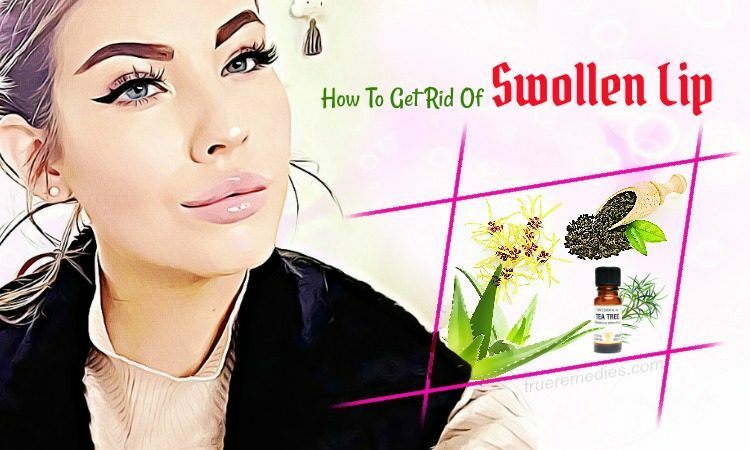 If after following some of 21 tips on how to get rid of swollen lips mentioned above, you do not get any improvement, then consult your doctor instantly. For any contributing idea about this post, feel free to share it with us in the comment box below. For further references about other tips on “how to do something”, visit our How To Page.